As lawn service experts in the Georgetown, DE area, Lawn Doctor of Sussex County knows that the Delaware climate can take a toll on local lawns. 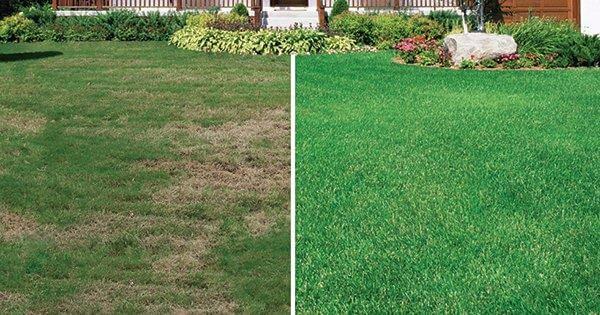 From weeds and drought conditions in the summer to lawn diseases in the fall, these can impact the overall health of your yard, leaving it ragged and worn out. When this happens, it can be tough to know how to bring your soil, grass, trees and shrubs back to life. 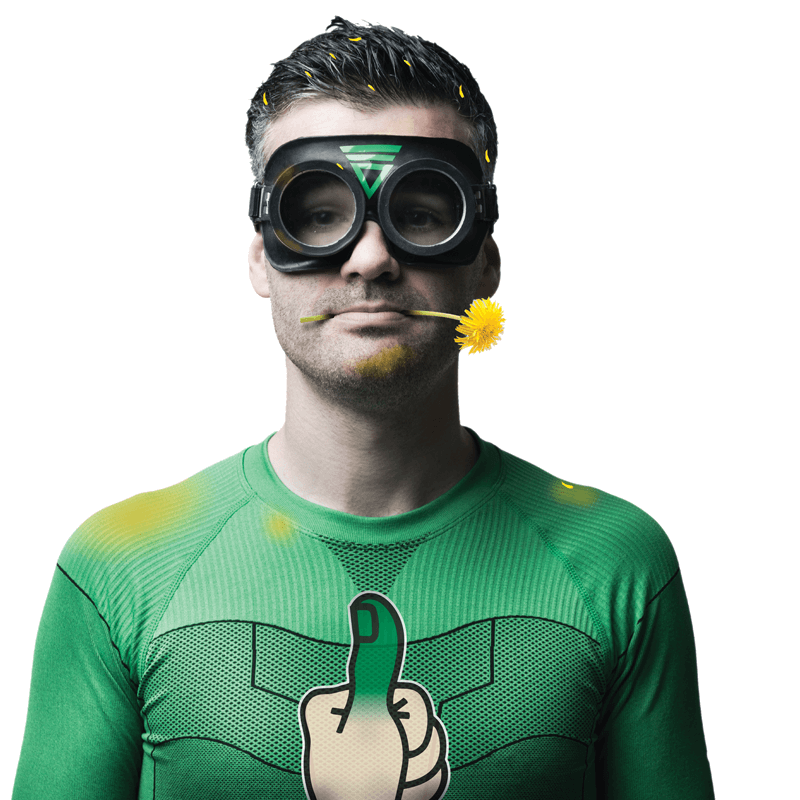 But when you partner with Lawn Doctor of Sussex County, you don’t have to worry. 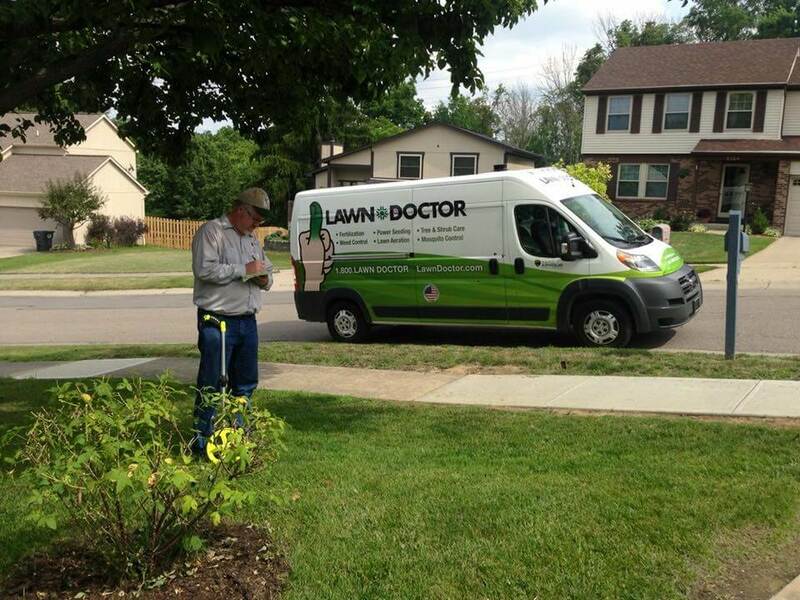 Since no lawns are alike, our technicians will perform an extensive assessment of your yard to determine its exact needs. We’ll then personalize our services to deliver outstanding results in your yard. During our service process, we even consider local climate and growing conditions, all to ensure we’re applying the right treatments at the best times of the year. 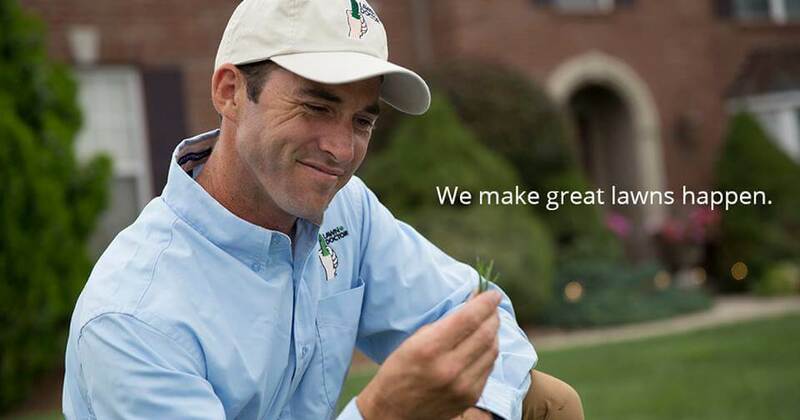 Find out for yourself why we’re the trusted local source for proven lawn care. Call Lawn Doctor of Sussex County at 302.253.8214 today for a free consultation and to learn more about our lawn services.